Universal Orlando has just announced long-awaited details on an upcoming attraction. For years many Universal fans have been familiar with "Cinematic Spectacular". After it closed last year, everyone has been curious with what might take it place. Well, today we know what we're getting, and "Cinematic Celebration" is set to open this Summer at Universal Studios Florida. 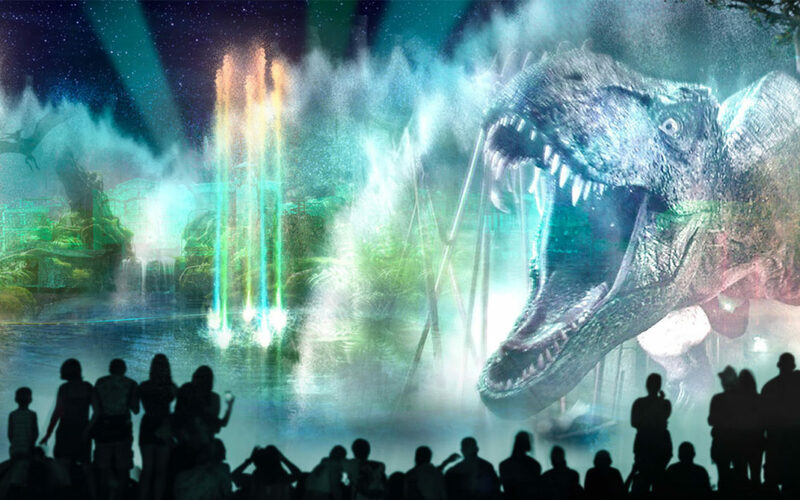 JUST ANNOUNCED: All-new Universal Orlando’s Cinematic Celebration show to light up the nights at Universal Studios Florida. Located in the center of the Lagoon (between Hollywood and KidZone), the best place for viewing will be in a new area called "Central Park", however visitors should be able to grab a good seat all around it. Some of Tinseltown's greatest movies, including Jurassic Park, Despicable Me, Harry Potter, and Fast & Furious, will all be featured and projected onto full panoramic water screens that include 120 fountains with projection mapping.